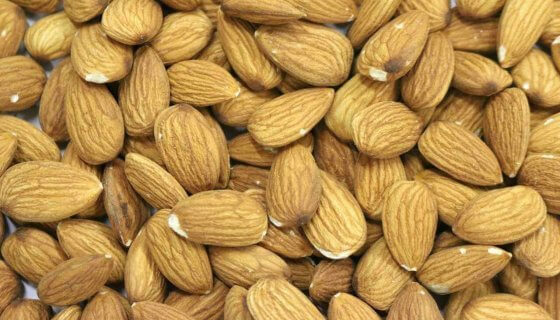 Activated Almonds Insecticide FreeActivated Almonds Insecticide Free These Activated Almonds are grown without insecticides and are certified to be free of any pesticide residues. 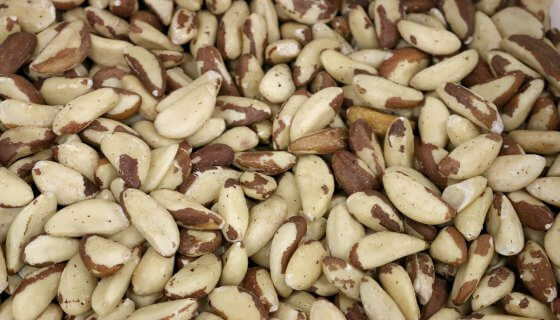 The raw almonds have been ‘activated’, to release the nuts’ naturally occurring enzyme inhibitors. They are soaked in filtered water for 12 hours, rinsed, and then dehydrated for 24 hours at a temperature not exceeding 47oC. Activated Almonds are a scrumptious natural snack and a wonderful ingredient in raw foods, baking, sweet and savoury recipes. They have a sweet, toasty nut flavour and aroma, with a crisp crunchy texture. How to Use:Activated Almonds are a delectable snack on their own or in a trail mix combined with dried fruit and seeds, perfect for road trips. Add chopped almonds to muesli, porridge, natural yoghurt, smoothies or acai bowls. These Activated Almonds can also be ground to a flour or ‘meal’, perfect for baking and adding to LSA mix. Grind to a paste for scrumptious fresh nut butter.For a little variety everyone will love, add some coconut flakes or a few cacao nibs before blending nut butter. Ground almonds are also great in pesto, dips and as a base for sauces; use it to replace peanuts in satay sauce.Toss almonds over salads, or add to stir-fries and curries. Activated Almonds are a delicious addition to raw energy balls or baked bread, muffins, cakes, biscuits and desserts. A tasty and convenient natural addition to the pantryIngredients: Activated Insecticide Free Almonds.Preservative Free, Non GMO. Paleo.Allergens:This product contains Tree Nuts. May also contain traces of other allergens due to possible cross contamination.Storage:Store in an air tight container in a cool, dry place, away from direct sunlight. Refrigeration recommended in warm climates.Shelf Life:Up to 12 months when stored as above. See Best Before date.SKU: 10117. These Activated Almonds are grown without insecticides and are certified to be free of any pesticide residues. 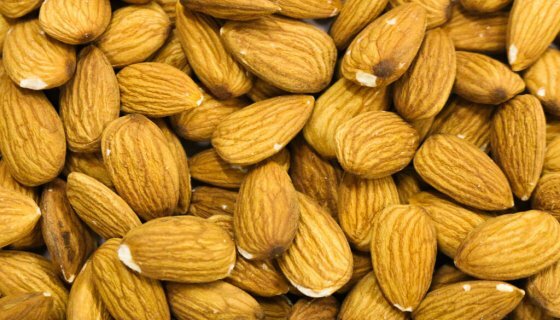 The raw almonds have been ‘activated’, to release the nuts’ naturally occurring enzyme inhibitors. They are soaked in filtered water for 12 hours, rinsed, and then dehydrated for 24 hours at a temperature not exceeding 47oC. Activated Almonds are a scrumptious natural snack and a wonderful ingredient in raw foods, baking, sweet and savoury recipes. They have a sweet, toasty nut flavour and aroma, with a crisp crunchy texture. Activated Almonds are a delectable snack on their own or in a trail mix combined with dried fruit and seeds, perfect for road trips. Add chopped almonds to muesli, porridge, natural yoghurt, smoothies or acai bowls. These Activated Almonds can also be ground to a flour or ‘meal’, perfect for baking and adding to LSA mix. Grind to a paste for scrumptious fresh nut butter. For a little variety everyone will love, add some coconut flakes or a few cacao nibs before blending nut butter. 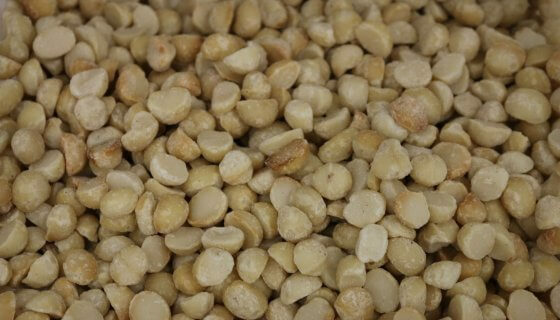 Ground almonds are also great in pesto, dips and as a base for sauces; use it to replace peanuts in satay sauce. This product contains Tree Nuts. May also contain traces of other allergens due to possible cross contamination.